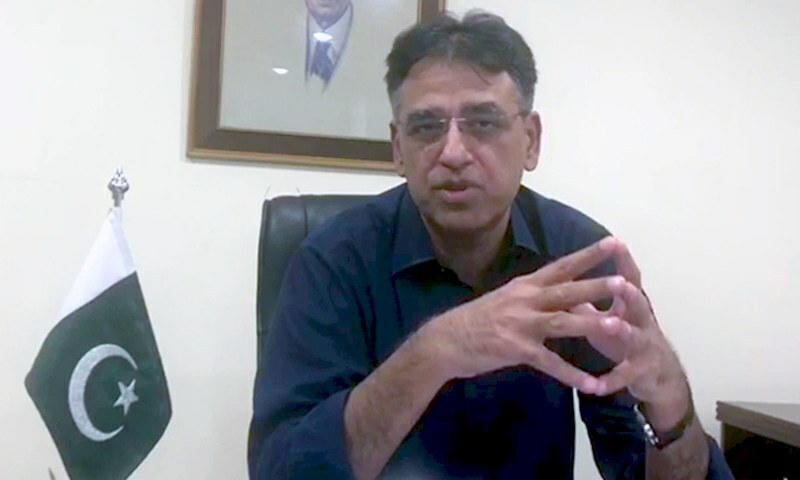 Finance Minister Asad Umar on Monday stated that Pakistan has formally submitted details of the Chinese package to the International Monetary Fund, Express News reported. While talking to the media aboard a flight from Karachi to Islamabad, the finance minister apprised State Bank of Pakistan’s monetary and fiscal policies and stressed that the supplementary budget will help improve fiscal deficit. He further said that the government is taking various measures that will help the country steer out of economic crisis, adding that that the government’s priority is to build homes for people, to undertake infrastructure projects and maximise exports. On the occasion, he reiterated that Pakistan needs to widen its tax net and clampdown on tax evaders. Addressing questions raised by the United States, Umar maintained that Pakistan has responded to all their queries. “There is nothing we need to conceal regarding the Chinese package,” he said. In November, IMF had asked Pakistan to enhance the Federal Board of Revenue’s (FBR) tax collection target by over Rs300 billion to Rs4.7 trillion for this fiscal year, according to finance ministry officials. Pakistan and the IMF also had difference of opinion on transfer of resources to the provinces under the National Finance Commission (NFC) award. The fund wanted provinces to pick the cost of stipends paid under the Benazir Income Support Programme.